Sous vide has been a cooking technique adopted domestically and commercially. 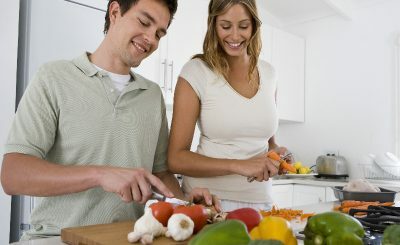 Temperature control plays an important role in this cooking technique. sous vide cooking involves a water bath kept at a particular temperature. 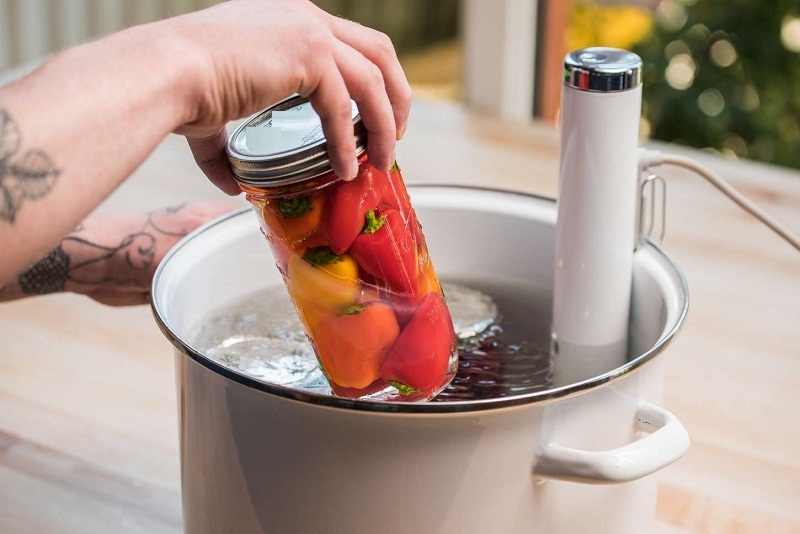 The vacuum-sealed water bath is used for cooking the food. Before you head to the shop to get your equipment, determine first how often you will be using it. In case you want to use it for commercial purposes and may use the equipment every day, go for a more robust piece than the one you will choose for your home. Also, make sure you have enough space in your kitchen to accommodate the equipment. Thus, in case you don’t have to cook big volumes of sous vide prepared food, consider getting a compact model. 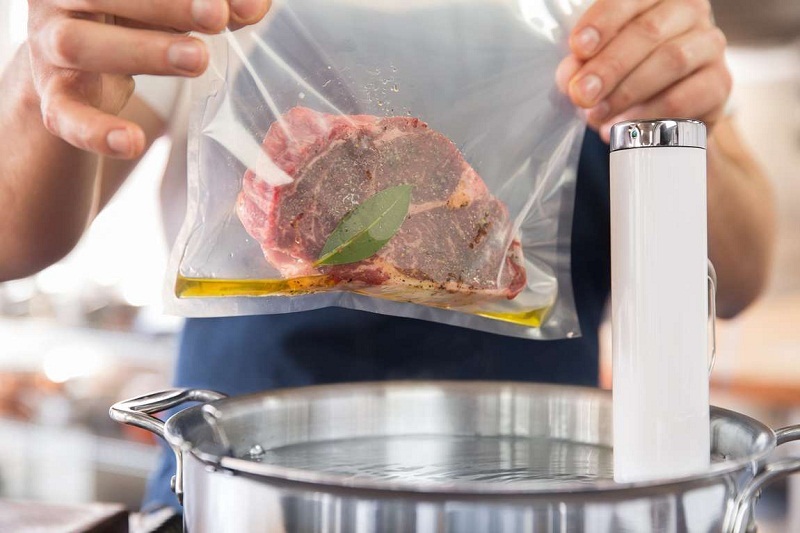 When it comes sous vide cooking, vacuum sealing plays an important role in the cooking process. In general, restaurants will use a more complicated chamber-style vacuum sealer which provides pressure control and has the ability to cope with liquids better than common kitchen damp-style sealers. Vacuum sealing allows the food to be immersed into the water. It’s important to ensure the water in the bath will not evaporate and leave the food pouches not immersed completely in the bath. Fortunately, sus vide equipment designed for commercial purposes comes with a lid to minimize water evaporation. If you will be cooking several portions at any time, you have to leave room in the water bath so that water will circulate around the pouches. 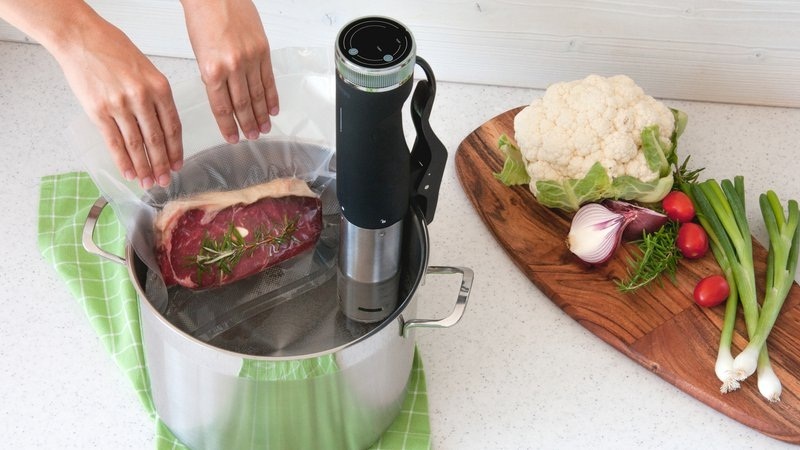 The majority of sous vide machines will come with water bath containers. This option allows for maximum cooking efficiency. 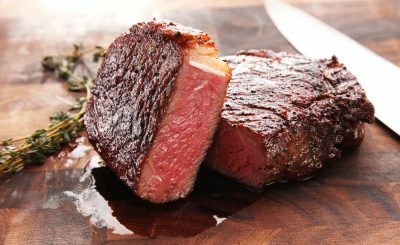 You can only come up with a perfect Sous vide-prepared food when it is done using a stable temperature. 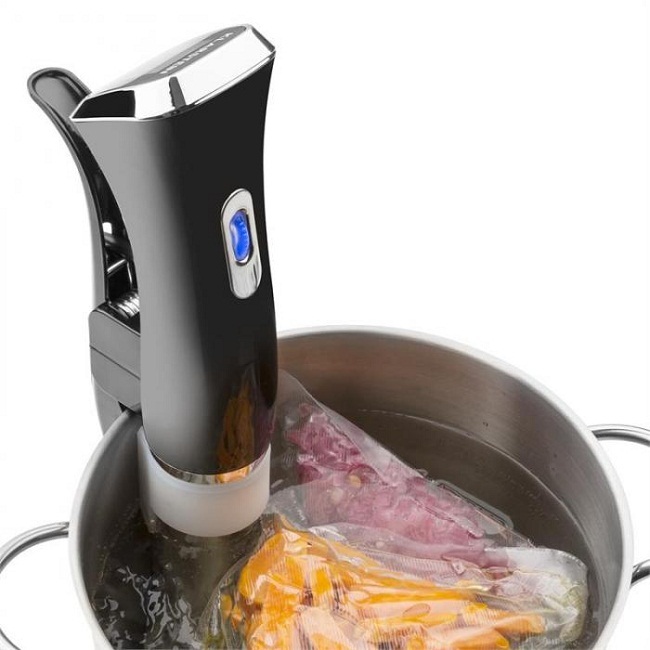 Sous vide machines should come with an immersion circulator which will make use of electronic water pump responsible for the water circulation in the bath and water temperature monitoring. Just like other pieces of food preparation equipment, easy-to-clean equipment makes it possible to achieve food safety and good hygiene. In general, Sous vide machines are easy to clean since their parts are not exposed to heating elements. Also, the water bath is usually non-stick that makes cleaning quite straightforward.